The easy part is done, although the Spartans chose a rather difficult and trying way to accomplish it. 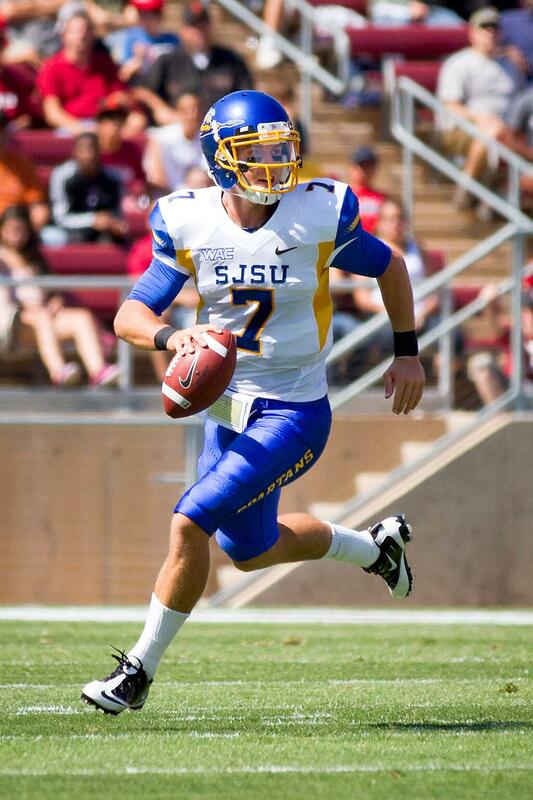 With a win over Fresno State in an absolute shootout last Friday, San Jose State is bowl eligible at 6-6, a rather precarious record to be given that they make seven for six spots. Being eligible for a bowl and actually going bowling are two different things, and that means the hardest week of the year for everyone is upon us. The Spartans won’t know if they have a postseason to look forward to until Dec. 8 as the Mountain West tries to work out how to get all seven teams to bowl games, or figures out with the help of its bowl partners which team stays home. There are currently 77 bowl eligible teams, with a potential for two more (AAC – Rutgers, SMU are both 5-6 with one to play.) Remember, there are only 70 slots in bowls, and no at-large bids outside of the BCS. Teams likely on the bubble: Ohio (7-5); Toledo (7-5); Colorado State (7-6); Florida Atlantic (6-6); Oregon State (6-6); Washington State (6-6); Pittsburgh (6-6); North Carolina (6-6); Central Michigan (6-6); Texas State (6-6); Louisiana-Monroe (6-6); San Jose State (6-6). Suffice to say, someone’s not bowling this year. 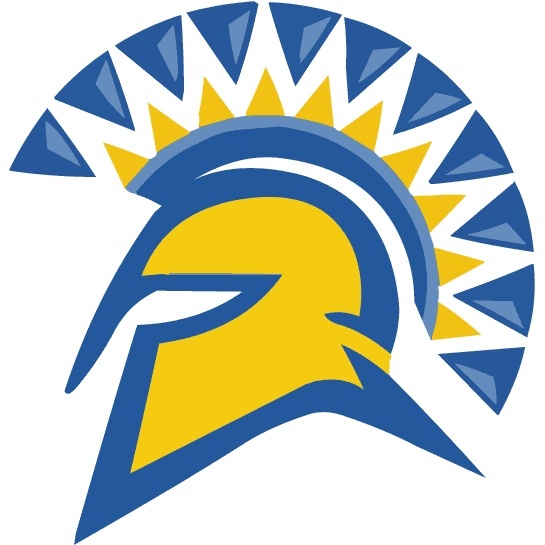 Will it be San Jose State? Or will they find a home for the holidays that isn’t in front of a TV?